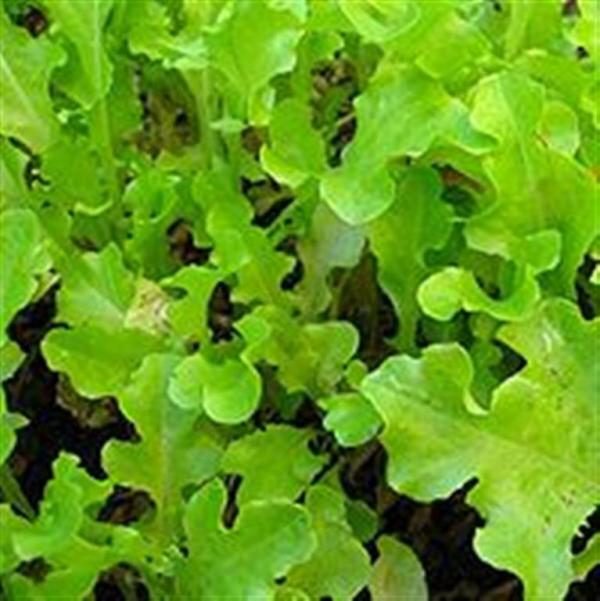 A selection of lettuce and salad leaves from around the world for creating the most wonderful mixed salads. 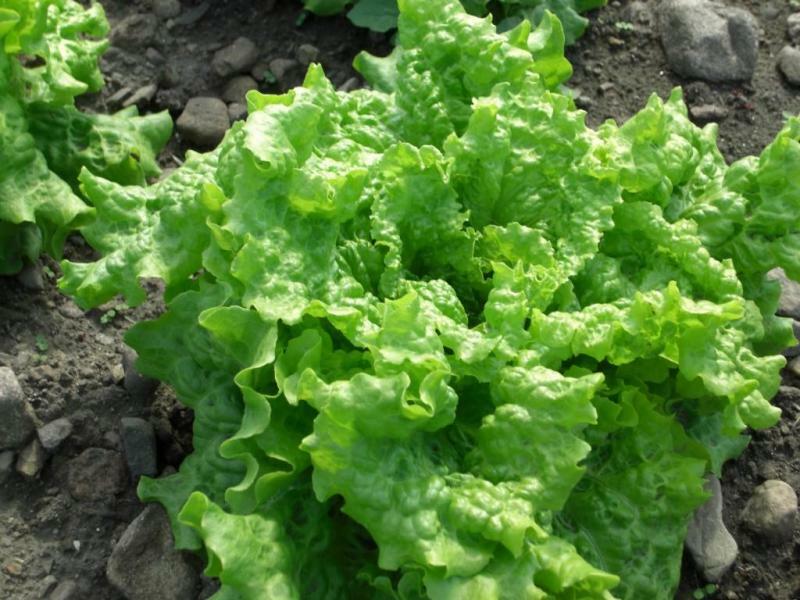 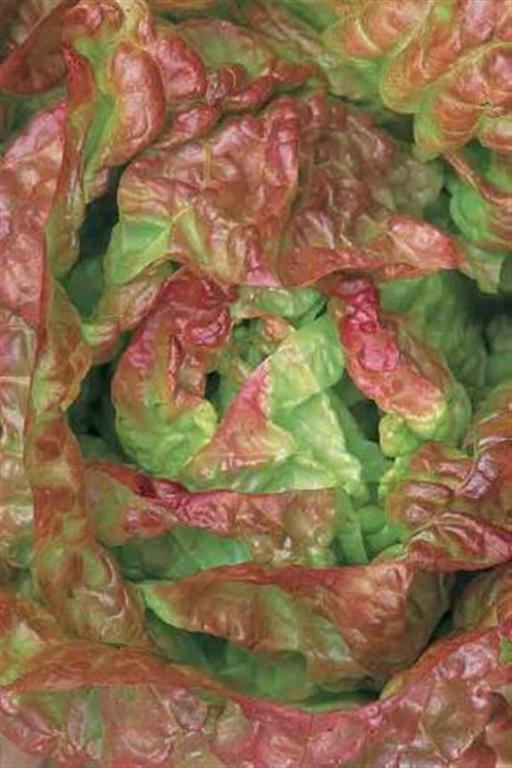 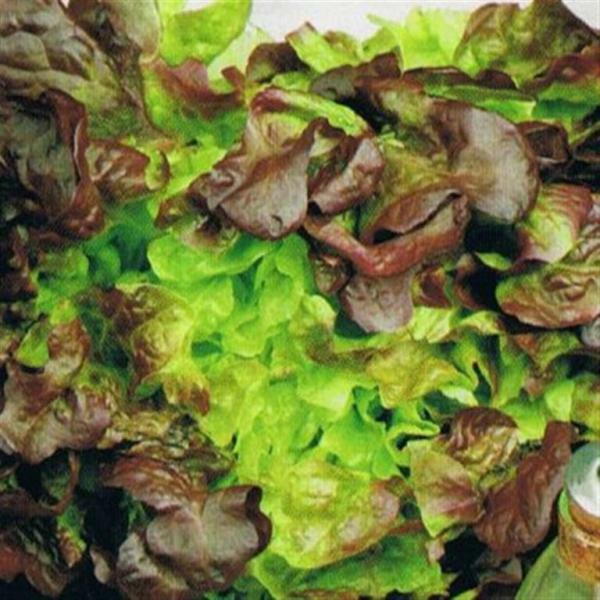 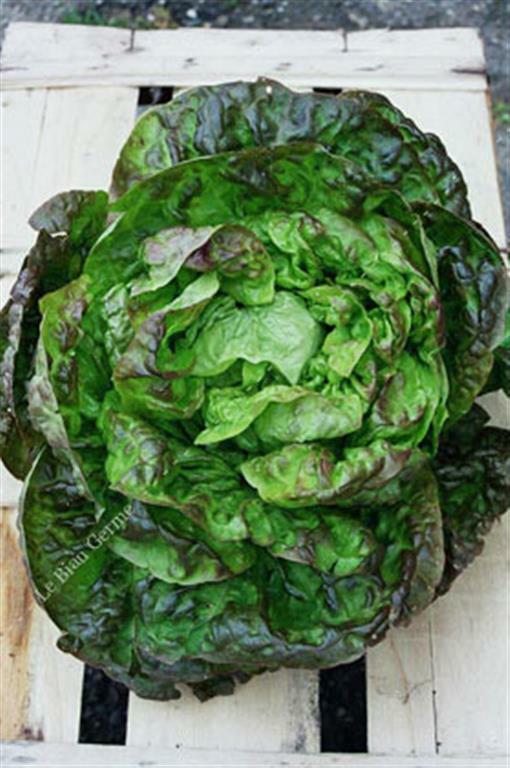 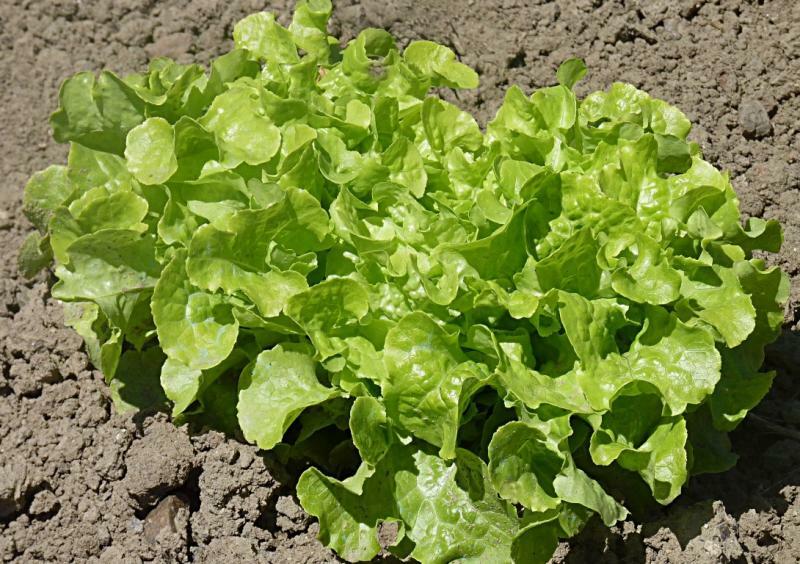 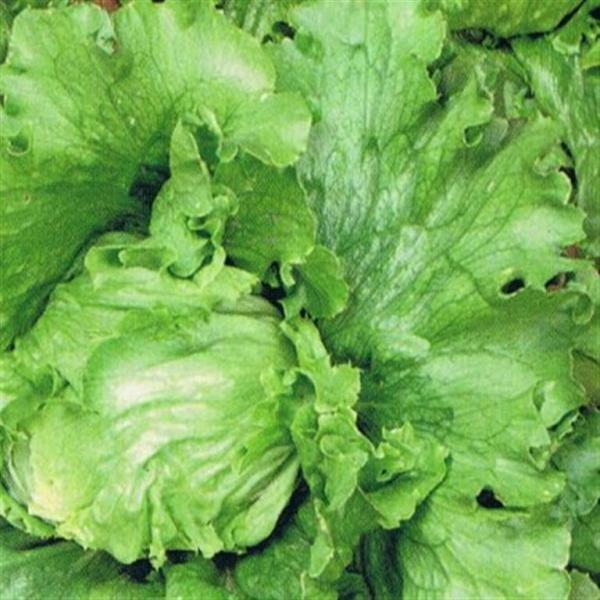 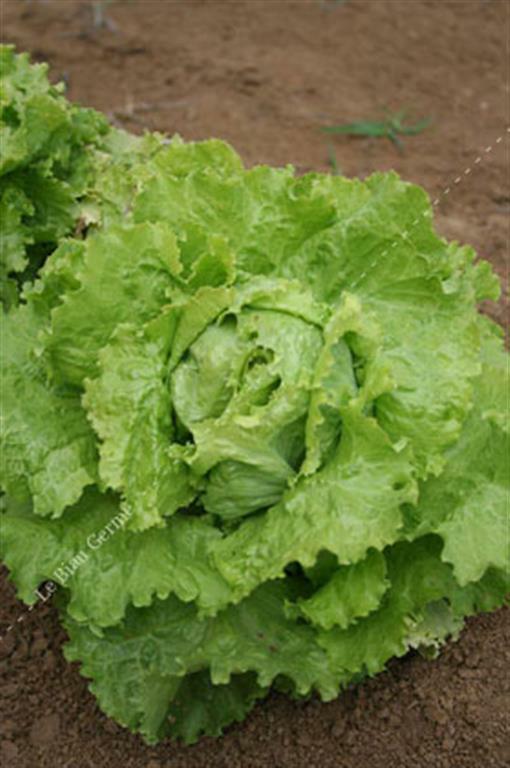 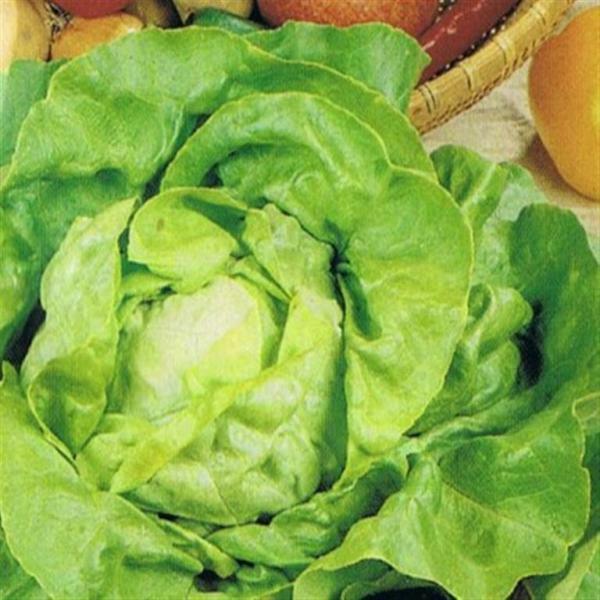 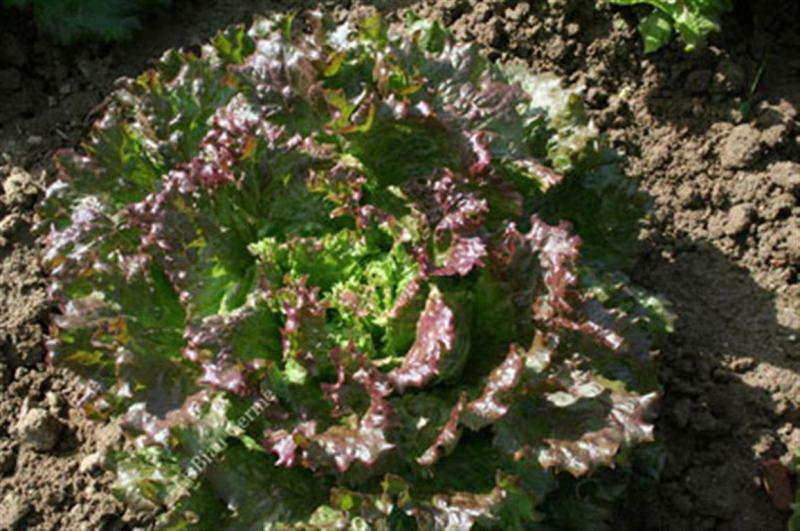 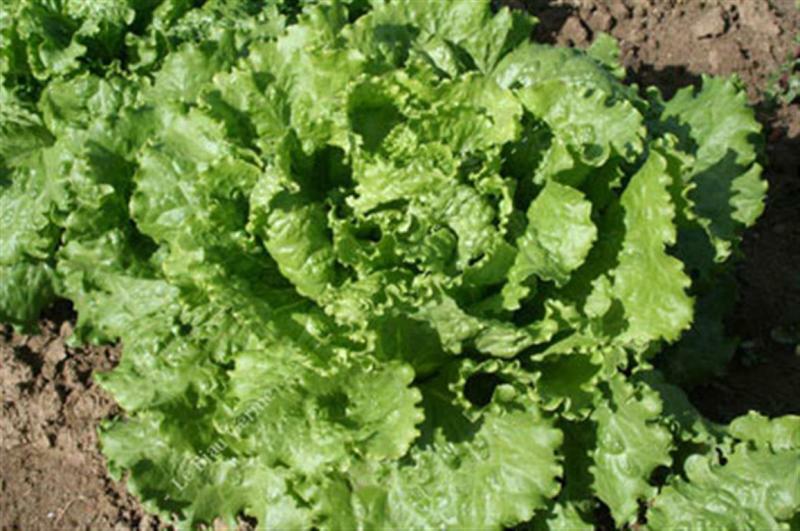 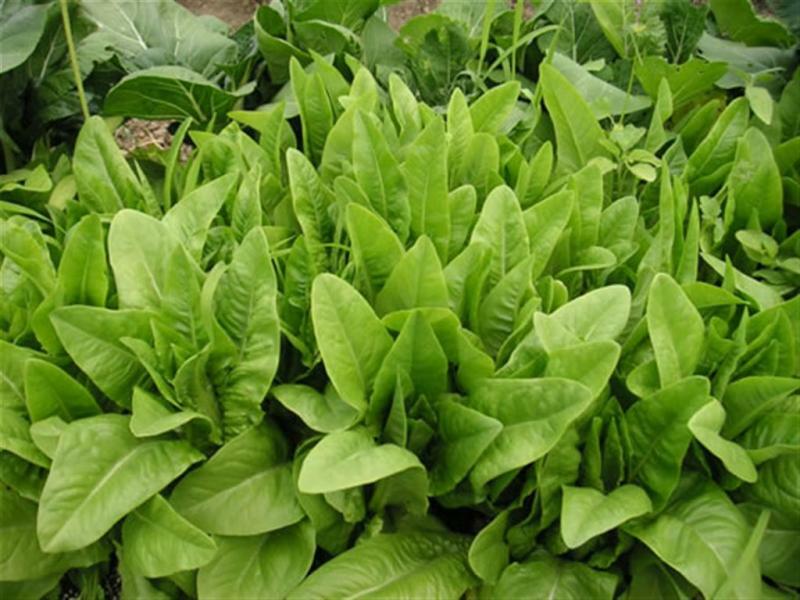 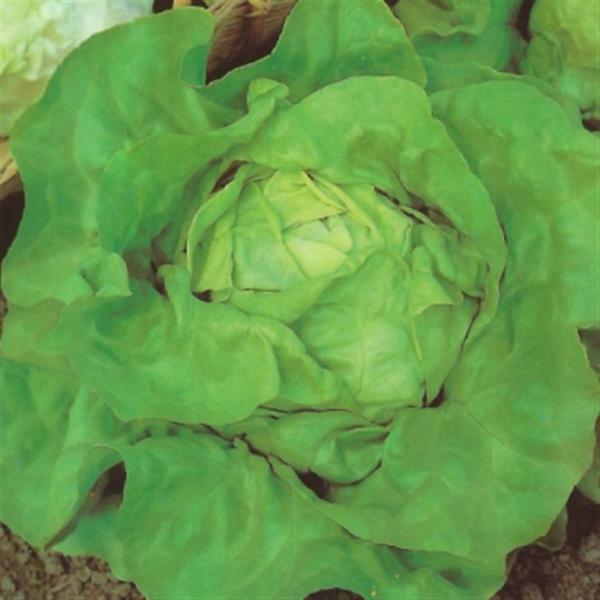 Varieties chosen for their versatility either pick young for "jeune feuilles" salad or leave to maturity. 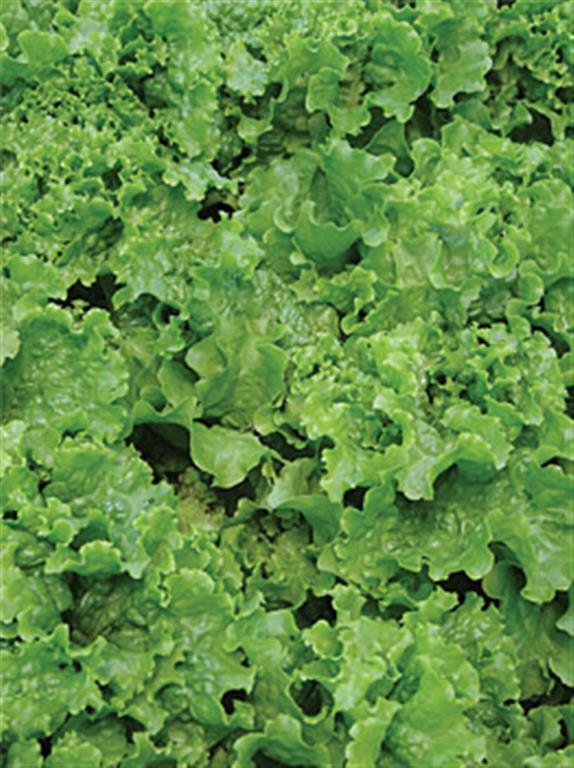 With our selection you can have fresh salad every day of the year.